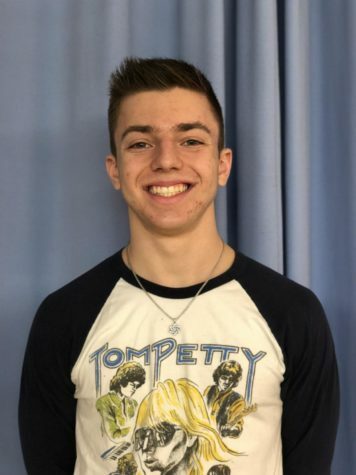 Benji is a junior at Solon High School who is very excited to be writing for the Courier. He hopes to go to college somewhere down south and study law. He plays golf and runs track for SHS, along with being the guitar player for Music In Motion. In his free time, Benji likes going to the gym, playing guitar, playing golf, hanging out with friends and spending time with family.